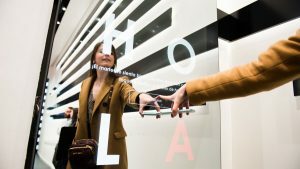 Sephora and experiential innovation agency Wildbytes unveil the future of retail by taking personalisation to the next level. 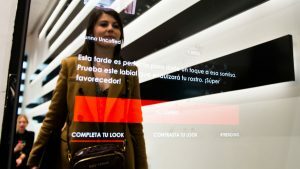 In a world first for the international beauty chain, it has installed an intelligent digital mirror in its flagship store in Madrid, on the exclusive Calle Serrano. Powered by artificial intelligence, it delivers hyper-personalised experiences and product recommendations to shoppers. The innovation comes at a time when the retail landscape is quickly changing – with 52% of consumers reported to be likely to switch brand if they don’t feel that the offerings and communications are personalised. 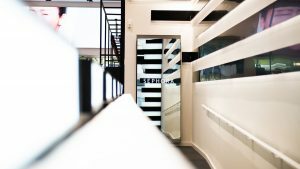 Sephora teamed up with Wildbytes to launch a future-forward innovation that would transform its retail experience – bringing a depth of personalisation currently only seen online into the physical space. To recommend makeup, skincare, and fragrances with accuracy, the mirror uses a smart engine that accurately blends actionable insights about the person in front of it, including gender, age, look, and style. It can differentiate between people wearing neutral or bright colours, bold or conservative styles, and floral and geometric patterned clothing to name a few. Using these parameters, the mirror makes personalised recommendations to allow people to power up their look; for example, suggesting a lipstick to complement their scarf, or an eyeshadow shade to accentuate their animal-print dress. In addition to analysing what is in front of it, the mirror’s recommendations are informed by real-time contextual elements including climate, season, and top-trending items. For example, it may recommend a moisturiser on dryer days or a restorative skincare product at the beginning of the weekend. 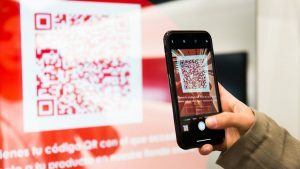 Finally, the mirror displays QR codes, allowing consumers to purchase the products on Sephora’s website or easily locate them in the retail space. Experiential innovation agency, Wildbytes, developed the concept, the product, and the AI software for this project. 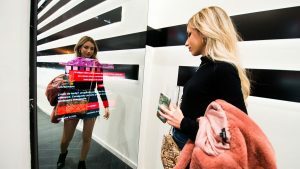 Extensive research was undertaken to make sure that the smart mirror complements the fast-paced retail environment.